The PokerStars World Cup of Poker (WCP) is being held for the tenth time this year, and once again features players from around the world representing their countries in an attempt to show which nation is truly tops in the poker community. But this year’s tournament features a serious change in format compared to previous editions: there will be no live playoff between the two teams that make the final this year, and the tournament will be played solely online and for play money. One of the big benefits of this change is that players in nations where PokerStars isn’t available for real money play, including the United States, are able to participate in the tournament. It’s also one of the few ways to bring serious players to the play money world: with national pride on the line, a lot of players will be trying their best in the games, and even some real money players may take a little time to help their nations’ chances. The WCP began on November 22 with 96 countries in contention. Those nations were split into eight groups of 12, each of which would advance two teams to the round of 16.Two 1,000 chip buy-in Heads-Up No Limit Hold’em knockout tournaments were held for each group, with the winner of each tournament sending their nation through to the next round. The USA was a heavy favorite to advance, considering the large base of experienced poker players throughout the country. However, in the first tournament, it was a player from Venezuela who won, leaving the United States with just one more chance to qualify. Luckily, American players dominated the second tournament in their group, having 14 of the final 16 players and going on to win the tournament. The next phase of the tournament will take place on November 29, when the Round of 16 matches take place. 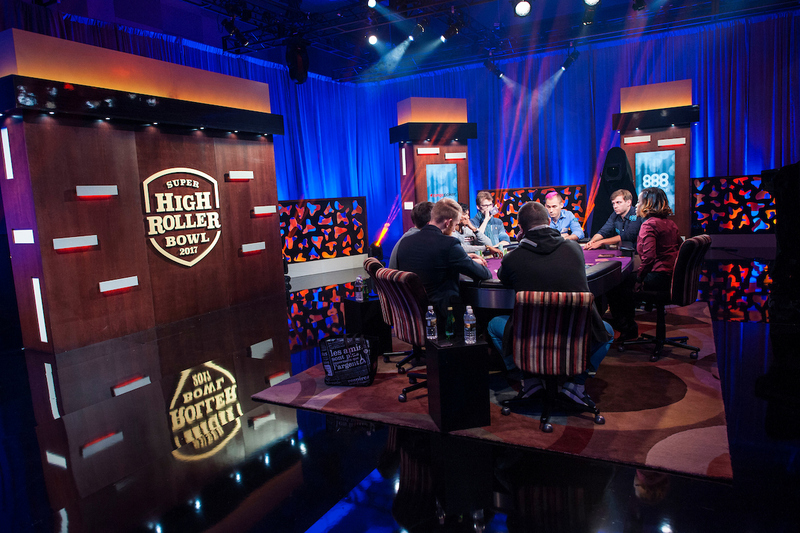 Once again, play money players can participate in a Heads-Up No Limit tournament, though this time the buy-in will have increased to 10,000 chips. As an added bonus, PokerStars is throwing in an additional 10 million chips into the prize pool. In that round, the United States will face off with neighboring Canada. Other nations qualifying for the last 16 include Australia, France, Russia, Germany, Spain and Italy. Nations that were surprisingly left out included the United Kingdom, Brazil, and all of the Scandinavian countries. It’s possible that the decision to eliminate the live version of the WCP and switch to an entirely play money event may be related to Amaya’s attempt to get PokerStars licensed in New Jersey, an effort that is taking longer than expected. That theory is backed up by a tweet from State Senator Raymond Lesniak (D-Union County), who noted back in September that an international poker tournament similar to the Ryder Cup could be coming to Atlantic City thanks to what then seemed like an imminent return to the state for PokerStars. That seemed to refer specifically to the WCP, even if the tournament wasn’t mentioned by name. But now that Amaya won’t be receiving approval from New Jersey regulators until at least early next year, the company may have decided that the only remaining option for the World Cup was an entirely online event.